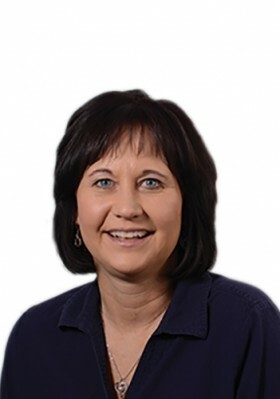 At Marzano Research, Jeanette Joyce leads and assists in numerous projects, including evaluations of programs that focus on teacher preparation; educator evaluation; equity assistance; and personalized, gamified learning. She also has expertise in mixed-methods research, experimental and quasi-experimental designs, and instrument design and validation. 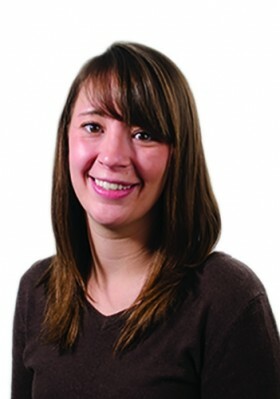 Becky Kelleman is a researcher at Marzano Research. In her role, she contributes to numerous evaluation projects to support student engagement and achievement. 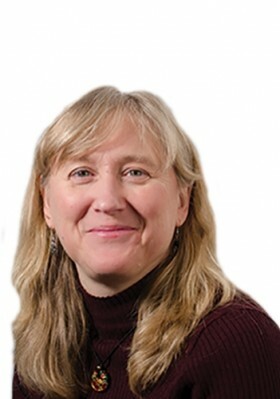 Mary Klute, PhD, is a managing senior researcher at Marzano Research. She works with a team that provides technical assistance and conducts studies focused on educator effectiveness, closing the achievement gap, and college and career readiness. In her role, Michelle coordinates daily support services for the department and its projects. For example, she oversees and manages communications related to committees, travel, contracts, meetings, and events, and she handles information management and project tracking. She also organizes project-related expenses and submits invoices. 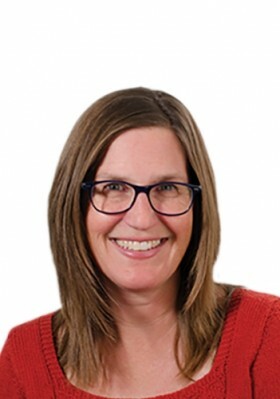 At Marzano Research, Shaundi develops communications plans, contributes content for educational and promotional materials, aids in the dissemination of internal communications, and promotes researchers and their work through social media. She also provides strategic insight on projects and events, effective presentation strategies for researchers, and technical support for webinars. Shaundi’s skills include photography, radio/television production, editing, graphic design, website development and content management, blogging, and hybrid/online course design. 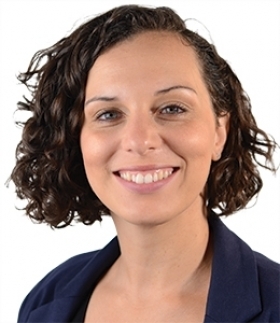 Jennifer is chief program officer at Marzano Research, where she pursues her passion for an education system that enables all students to discover, reach for, and realize their life goals. 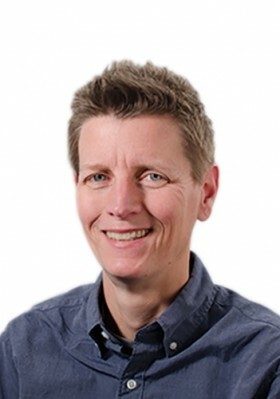 In her role, Jennifer leads the research department, setting its strategic direction, developing new lines of work, and forging new partnerships. 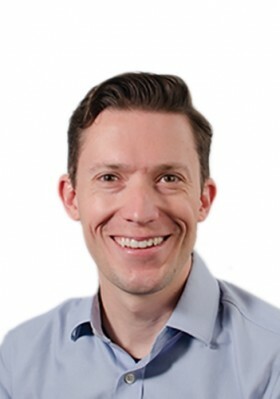 As senior researcher at Marzano Research, Joshua Stewart serves as principal investigator or lead on a variety of technical-assistance and research projects involving, for example, program evaluations, applied-research studies, data collection and analysis, and development of educator-evaluation systems. He has expertise in quantitative research methods, experimental and quasi-experimental designs, cross-cultural research, and instrument design and validation. Steven Tedeschi is a research associate at Marzano Research. 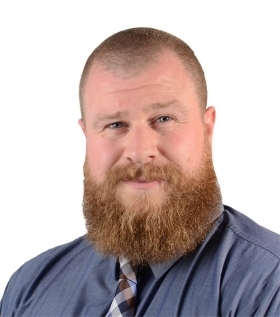 In his role, he engages in numerous technical assistance and research projects for the Regional Educational Laboratory (REL) Central, including acting as the coordinator for the American Indian Education Research Alliance. In the research department, Kara assists with research and technical support for Regional Educational Laboratory (REL) Central projects. Additionally, she provides data management and analysis for studies focused on educator effectiveness, assessment, and support systems. 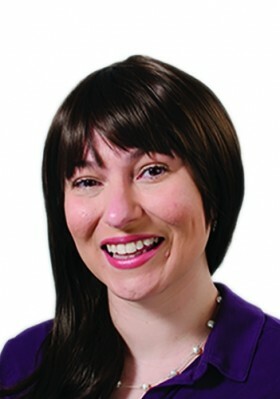 She is skilled in qualitative and quantitative research methodology; mixed-method data management, collection, and analysis; and survey, observation, focus-group, and interview techniques. Douglas Van Dine is a researcher at Marzano Research. 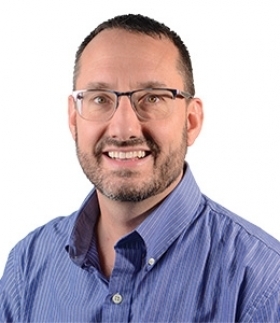 In his role, he contributes work to the Regional Educational Laboratory Central and serves as coordinator for the Rural Education Research Alliance and the College and Career Readiness Research Alliance.